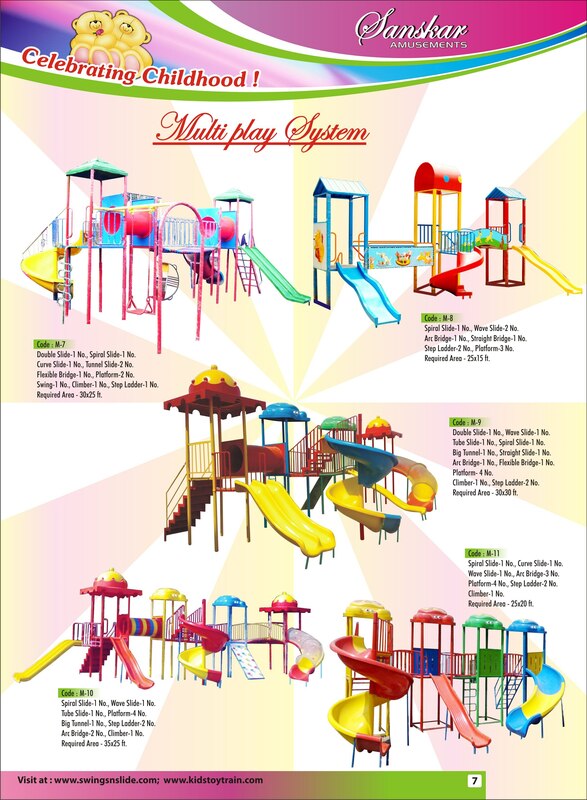 Manufacturer of Outdoor Adventure Series - Multiplay, Playground Multiplay Station, Children Multi Play Systems and Outdoor Multi Play Equipment offered by Sanskar Amusements. We are amongst the trusted manufacturer of excellent range of Multiplay Station in the industry. These playground slides are reckoned for many government organization as well as private builders.